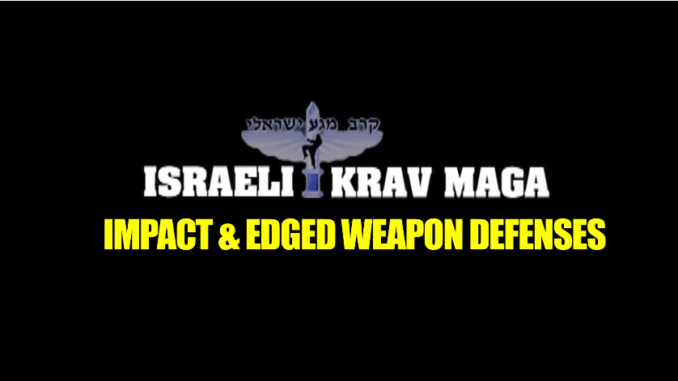 Now this is a great preview of David Kahn’s upcoming DVD series Mastering Krav Maga Volume II: Impact & Edged Weapons. 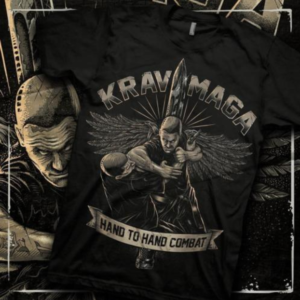 Based on the three-time national award-winning book Krav Maga Weapon Defenses (YMAA 2012) by David Kahn. The U.S. military granted David permission to include select training clips. Volume II will be available by direct sale on www.israelikrav.com and Amazon.com late summer. I for one will be looking forward to this material. If you don’t already have David’s first series, you should get that now before this set comes out. Read my review of that set here. Thank you for the honor of posting clips of the Mastering Krav Maga Volume II Preview. I will release some longer Volume II segments sometime soon as well. Perhaps, Rinaldo Rossi and I will be to follow up with some short articles explaining various aspects of our specific krav maga approach including retzev as developed by Grandmaster Gidon — what it is and what it is not. We wish all of your readers well. Thanks David. Appreciate the comment and thanks again for your work for the Krav Maga community. It would be an honour to host your articles. Just shoot them through and we will publish. It could also work well in interview format if you don’t mind us interviewing you in the not too distant future. You’re welcome. Browse the site as we try to choose the best material out there!